Having a professional headshot is so important in today’s market place, maybe more important than ever. First impressions have always been important, but now your first impressions are made online more often than not. 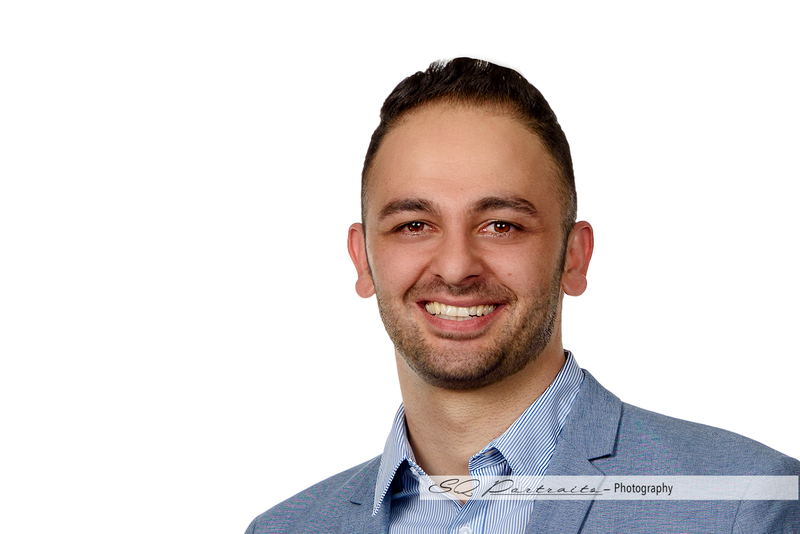 This is why new real estate agent Danny Rafeh chose us to create his website and business card headshots and 3/4 body shots. He understood how important that first impression is! We have several digital headshot packages available that suit the new and experienced real estate agent. Providing indoor studio portraits or outdoor nature background style headshots, it’s all up to you! We full edit your final selections including the most important touchups like skin, brightening the eyes, whitening teeth, and removing any bags under the eyes. Find out just how easy it is to get new or updated professional headshots from SQ Portraits by contacting us today using the form below. To learn more about Danny and his services through Century 21 in Simi Valley, CA visit him at Dannyrafeh.com. Danny can be reached by phone at (805) 328-4043 or by email at danny@dannyrafeh.com.